The 2017 NFL Draft was a deep one for secondary talent at both corner and safety. A lot of teams picked up future starters in the mid-rounds. Not all of this talent will start right away, but there are players that will help your IDP teams at some point in 2017. Jamal Adams, Budda Baker and Gabriel Peppers are already slated to be starters in their team’s defense and others will earn the starter’s role in training camp. Below are my best bets to help your re-draft teams this year. Jamal Adams (New York Jets) – Adams was considered by some, the best player in the draft. His NFL comparison is Darren Woodson, the former Cowboy’s great. He is considered a great leader, he is able to diagnose plays and is a sure tackler. He was drafted into a great situation with the Jets, where he will start right away, and he has little competition from becoming an IDP force in this secondary and the league in 2017. Budda Baker (Arizona Cardinals) – Baker also was on my Corner list as he will most likely play both slot corner and some strong safety (and is found listed as a corner on some sites while a safety on others). He should step into the Tony Jefferson role so there are plenty of stats available. Baker is good in coverage and a big hitter in the secondary. The only concern is he is a bit undersized weighing in at 195 lbs at the combine. Jabrill Peppers (Cleveland Browns) – Peppers landed in a great spot with Cleveland and will start at Strong Safety early. He is good against the run, a capable blitzer and decent in coverage though he gets very few interceptions. An added bonus for Fantasy is he is a capable returner and will likely be used in the return game this year. He is easily Cleveland’s most attractive Fantasy option in the secondary this year. Justin Evans (Tampa Bay Buccaneers) – Evans should win the starting free safety role for Tampa. Bradley McDougald is now with Seattle and Chris Conte, well Chris Conte is Chris Conte. Evans is good in coverage and a willing hitter, but does miss some tackles. He had 4 INT’s and 7 pass breaks up his senior year in college, but in Tampa’s defense is more of a wait and see Fantasy option. The plus is he will have plenty of playing time and could develop into a solid option. He is more talented than the safeties that have started for the Buccaneers over the last few years who have themselves been fringe options. Xavier Woods (Dallas Cowboys) – Xavier Woods gets the nod for the 5th spot on the list as he also has a really good opportunity to start this season. Barry Church’s spot in the Dallas defense is up for grabs and Woods could fill it. Woods had 14 career INT’s in college and 6 Forced Fumbles, but was also one of his team’s tackle leaders, so he could be used in a number of ways in the Dallas defense. I also see him as a wait and see option, do not draft in re-draft leagues, but keep him on your radar. Obi Melifonwu (Oakland Raiders) – I had to have a 6th spot on my list just for Obi Melifonwu. In Dynasty Leagues, Obi would be 2nd or 3rd on this list, but in re-draft leagues he lands at #6 mainly because I think it will take him awhile to take over for Reggie Nelson in Oakland’s secondary. Melifonwu brings unique size and speed to the position at 6’4″ with a 4.40 forty time at the NFL Combine. He led UConn in tackles last season with 88, but also has some ball skills (2 INT’s and 5 pass breakups). He is a perfect fit for covering the league’s Tight Ends and playing near the line of scrimmage. Jamal Adams has the ability to help your teams in the way that Landon Collins helped teams in his rookie season, and Budda Baker and Jabrill Peppers aren’t too far behind. Others you’ll have to put on your watch list so you’re not so late you’re competing with the rest of the league on the waiver wire. All of the players mentioned above should be drafted in Dynasty Leagues. Hopefully one of them will be helping your team this season. 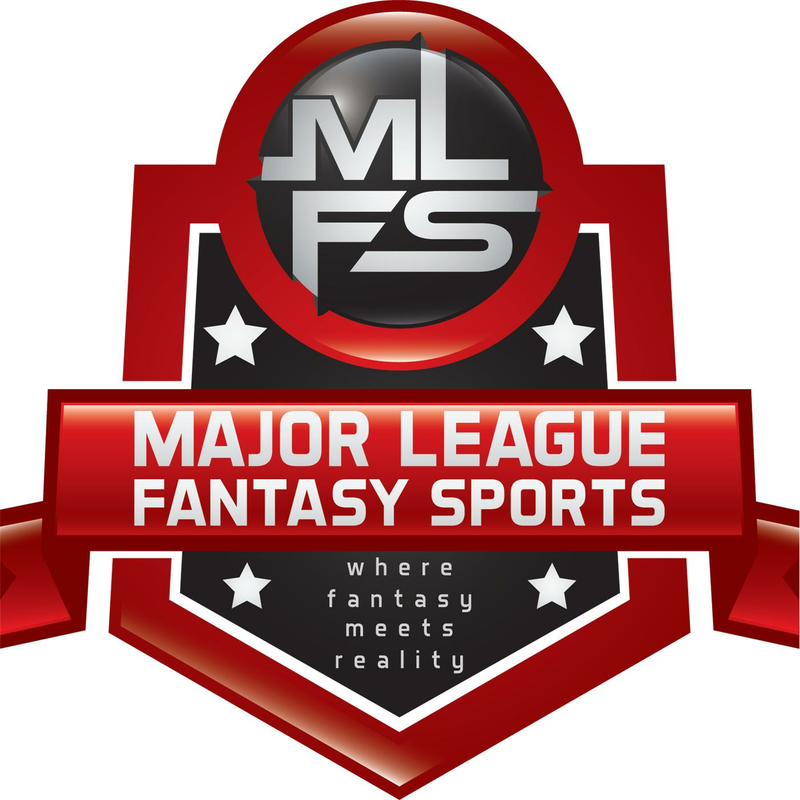 Major League Fantasy Baseball Radio Show: Join guest host Andrea Lamont, and Kyle Amore live on Monday May 15th, 2017 from 7-9pm EST for episode #87 of Major League Fantasy Baseball Radio. We are a live broadcast that will take callers at 323-870-4395. Press 1 to speak with the host. We will be previewing the coming week’s key matchups and discussing key fantasy information. Our guest this week is Lenny Melnick. Lenny is fantasy baseball pioneer, current FSWA Hall of Famer, and the host of his daily podcasts on lennymelnickfantasysports.com Mon-Fri at 9am EST. He also co-hosts a show every Sunday morning from 7-10am EST with Craig Mish on the fantasy sports station on Sirius. Major League Fantasy Baseball Radio Show: Join Corey D Roberts, and Kyle Amore live on Sunday May 21st, 2017 from 7-9pm EST for episode #88 of Major League Fantasy Baseball Radio. We are a live broadcast that will take callers at 323-870-4395. Press 1 to speak with the host. We will be previewing the coming week’s key matchups and discussing key fantasy information. Our guest this week is Kevin Bzdek. Kevin is a writer with majorleaguefantasysports.com. His articles focus on bullpens and publish every Friday. “65 Mustangs” Pick Your Spots: Week 9 Fantasy Baseball & DFS Spot Starting Guide. 5/29 to 6/4. Calling for Reinforcements.